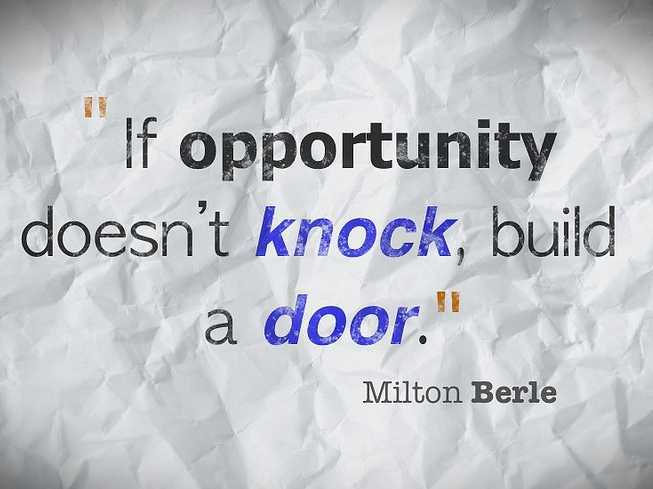 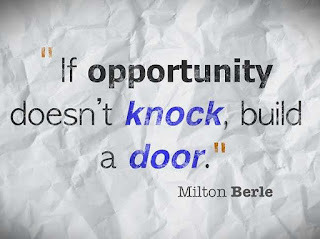 A daily inspirational quote is always a good way to start the day, choose the best one from the list we present belos. 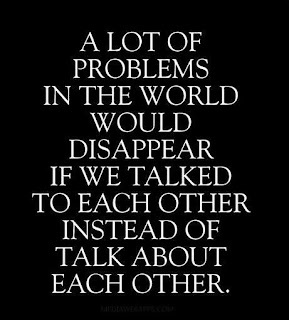 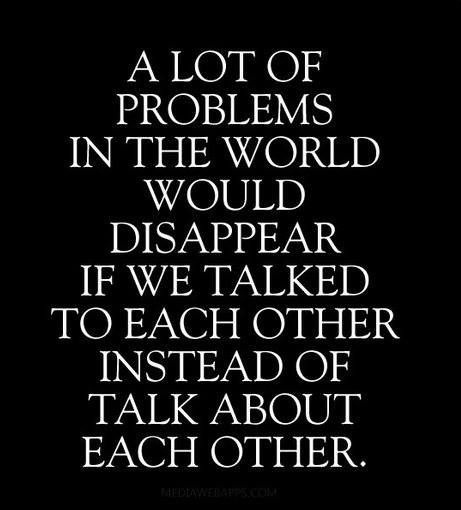 A lot of problems in the world would disappear if we talked to each other instead of talk about each other. 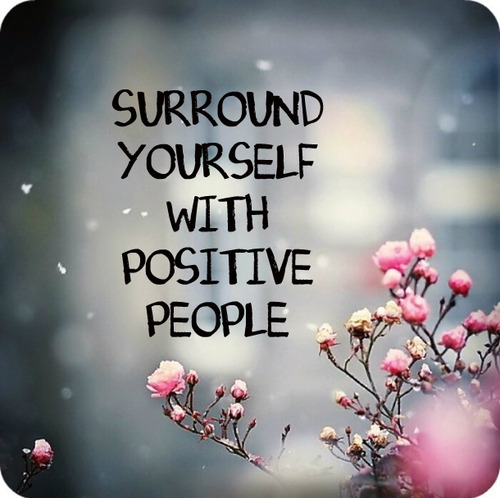 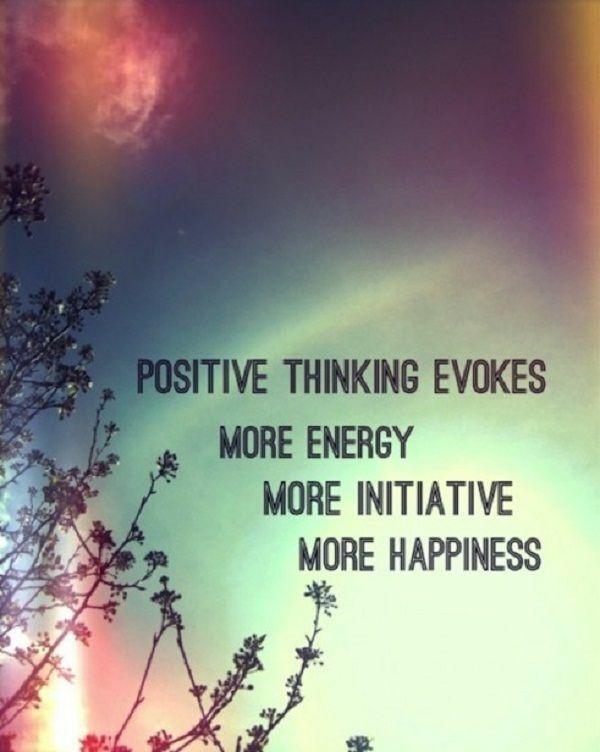 Positive thinking evokes more energy, more initiative, more happiness. 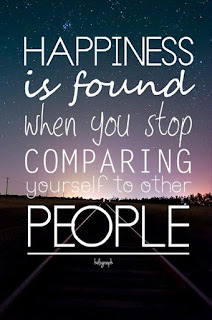 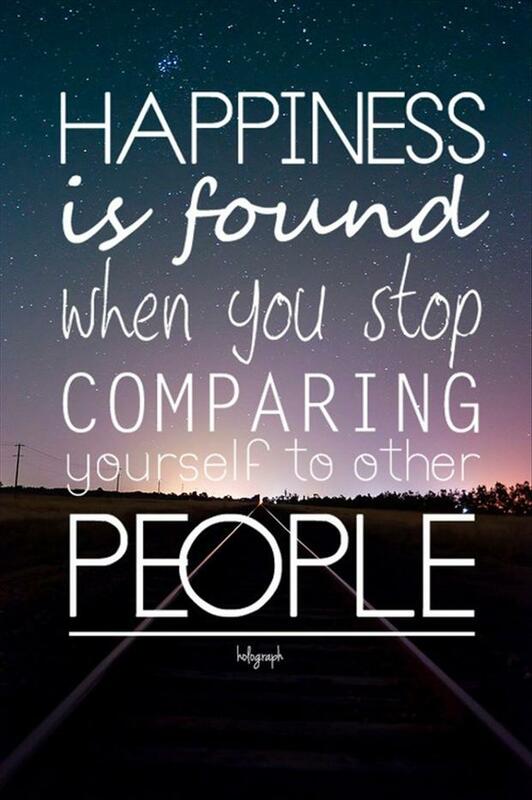 People take different roads seeking fulfillment and happiness. 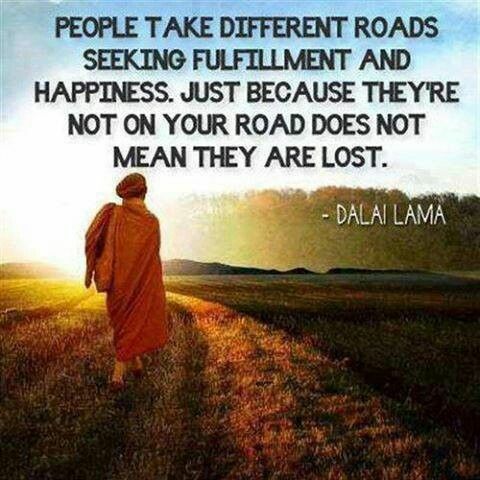 Just because they're not on your road does not mean they are lost. 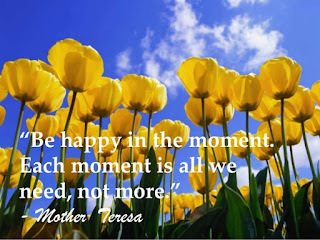 Be happy in the moment. Each moment is all we need, not more. 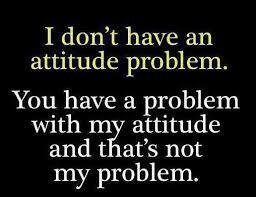 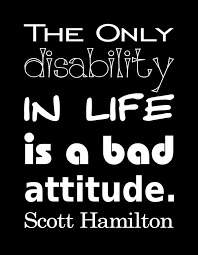 You have a problem with attitude and that's not my problem. Quit your job buy a ticket get a tan fall in love never return. 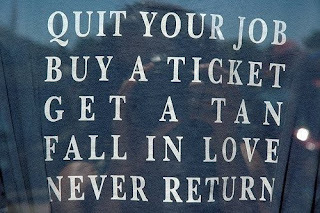 Treat me like an angel, and I'll show you what heaven's really like.